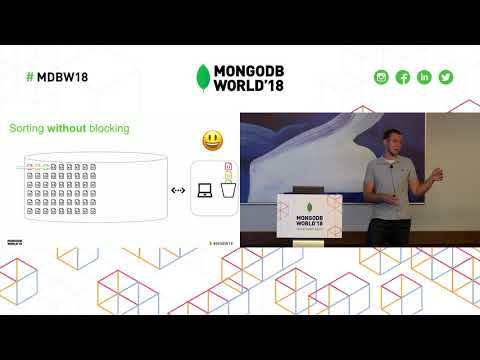 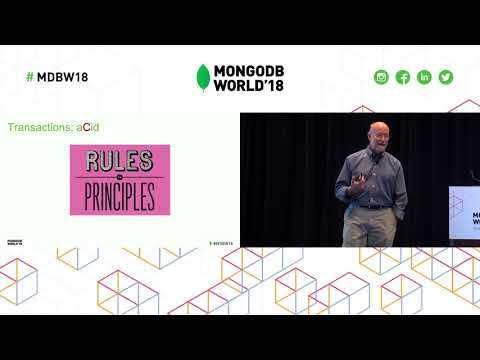 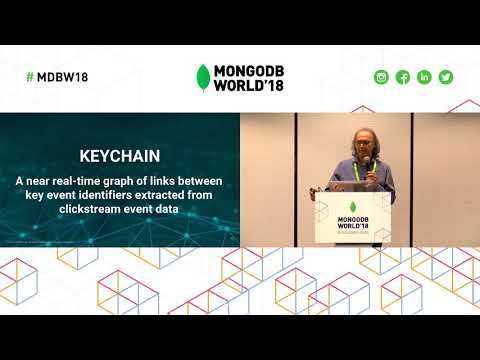 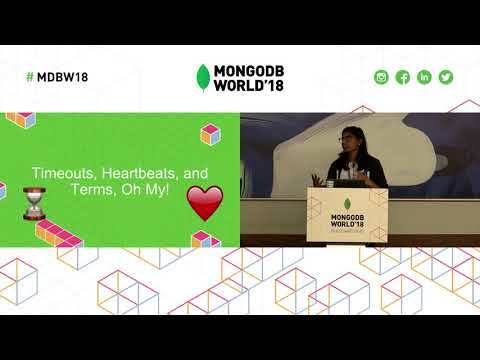 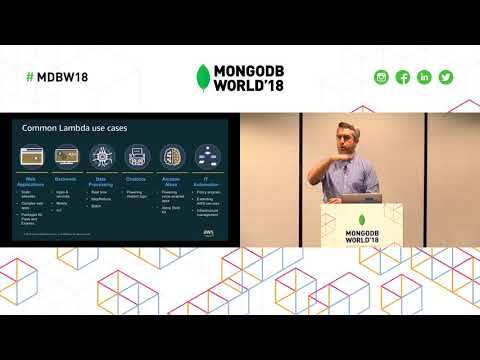 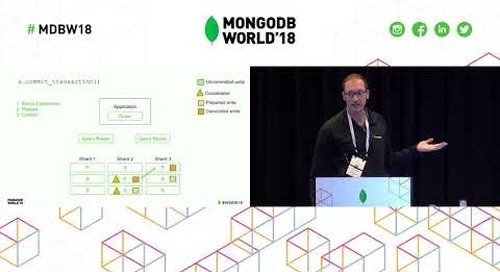 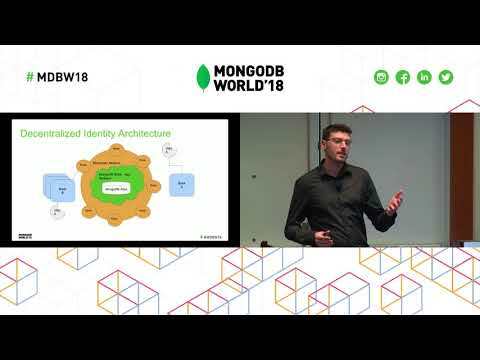 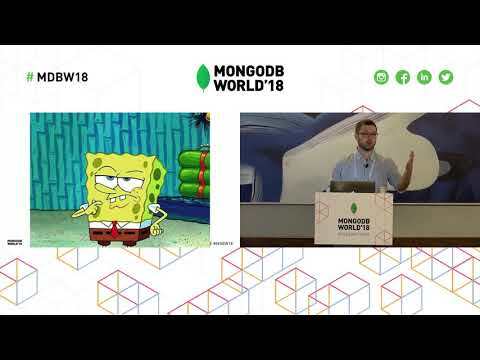 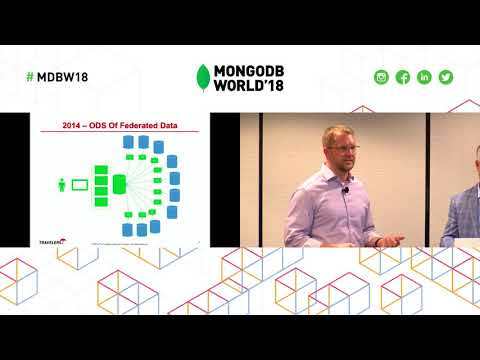 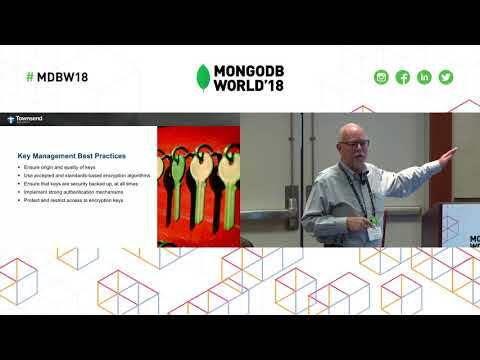 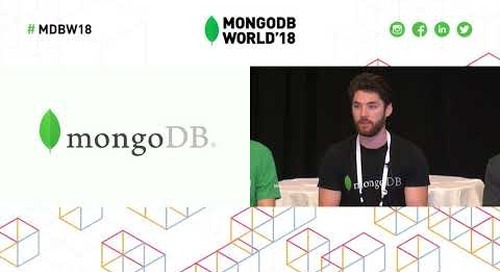 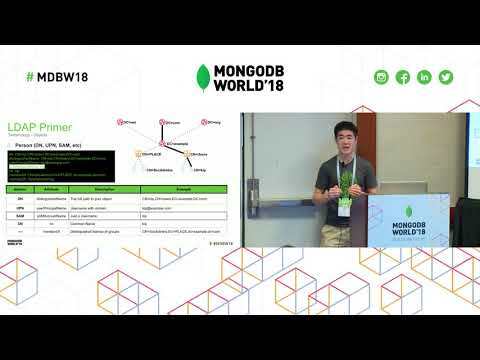 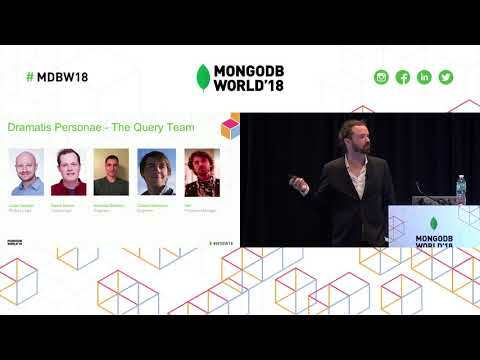 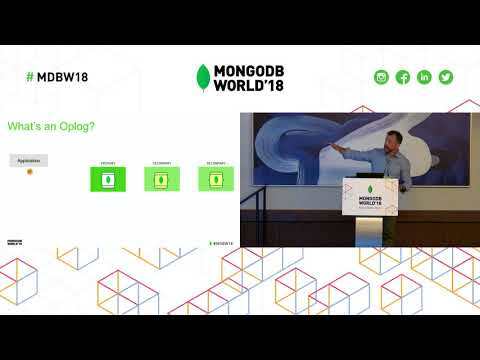 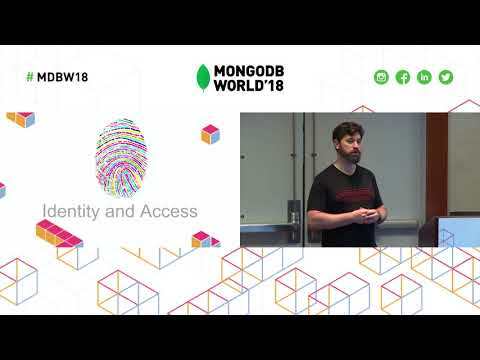 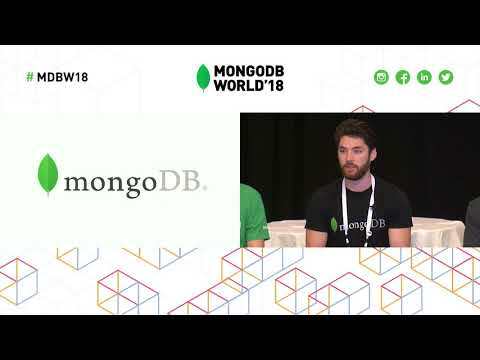 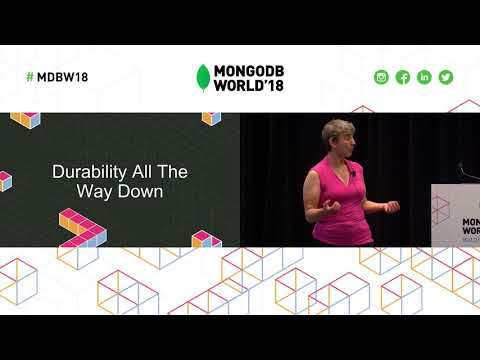 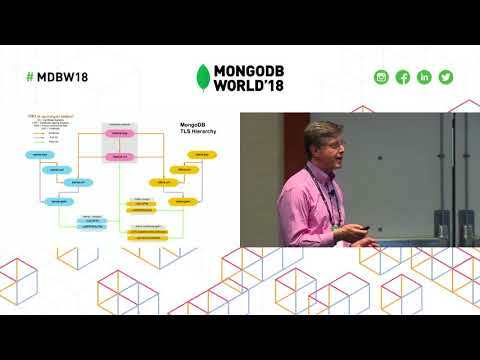 Presented by MongoDB's Kevin Albertson at MongoDB World 2018. 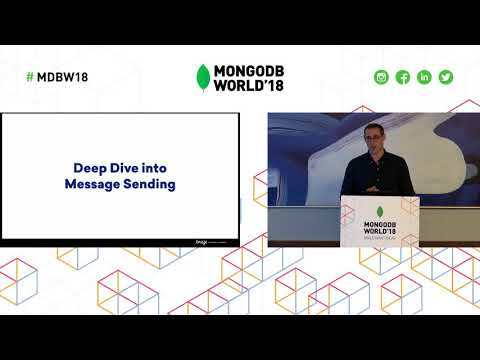 Real-time feedback is an essential part of modern application development where developers want to sync across platforms, systems, and users to provide better end-user experiences. 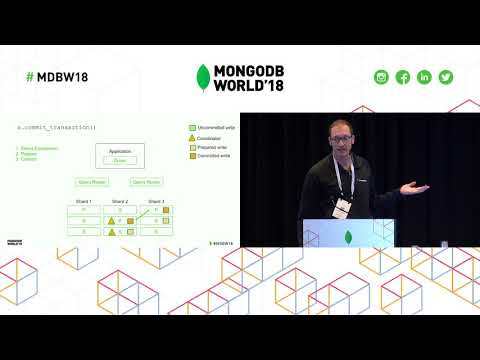 Change streams empower developers to easily leverage the power of MongoDB's internal real-time functionality to react to relevant data changes immediately. 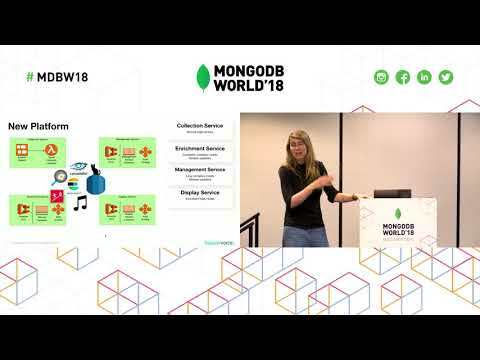 This session introduces change streams and walks you through developing against them. 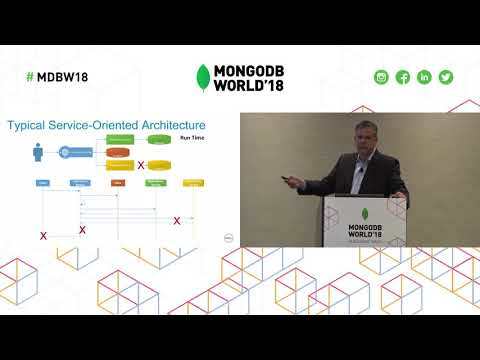 We will dive into use cases and explore how to make good architectural decisions around this new functionality.